Second hand smoke. It’s bad. It’s dangerous. No one wants to be part of it (except for smokers, and even that’s up in the air). 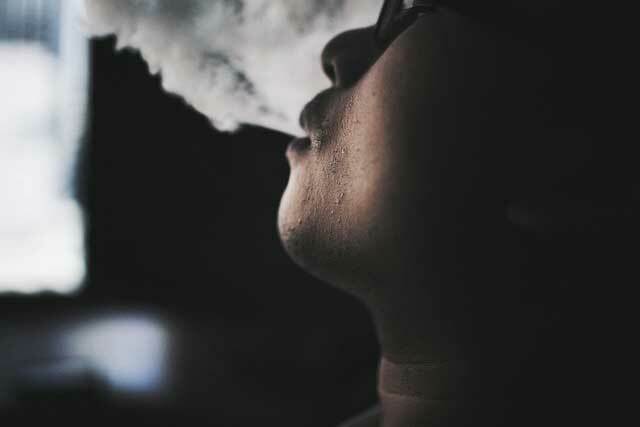 If you follow our blog, then you’ll know just how much we have discussed the effects of second hand vapour. That’s only one example of many times we have delved into this topic that has been of much debate across the world. That article essentially covered what we knew about second hand vapour. There was no scientific evidence when we wrote that piece, regardless of what the FDA said. What the FDA said was all a giant pile of poo, with literally zero real evidence to support their claims. We, on the other hand, looked at all of the data there was up until that date and drew our own conclusions. Granted, we were (and still are) very pro e-cigarettes, however you didn’t need to be a rocket scientist to figure out that vaping had no impact on innocent bystanders. In a brand new vaping report put out just last week, the NHS has found that, wait for it…..passive vaping is not harmful and has “no identified health risks.” Furthermore, Public Health England has shown very promising results – that e-cigs save lives. That has actually been shown now over, what, 20 million times (there are roughly 20 million vapers worldwide using data from the CDC and Euromonitor International)? It’s been over a decade since vaping has been on the market and there has not been one doctor that’s come out and said, “Look, we need to stop e-cigs. My patient now has cancer because of his/her vaping habits”. Now anti-vaping groups want to make the claim that second hand vapour is dangerous? Get real. E-cigs provide a FAR safer alternative to the user, and zero potential risk to bystanders. Unfortunately, every report for the good old United States of America was saying that second hand vapour is bad. Very bad. And in the article that we linked to above, we alluded to the fact that Big Tobacco had a hand in showing bad results. Well it seems like we’ve beaten Big Tobacco. They realise they have no leverage anymore, so it looks like they’re going along with it now. Where did C&I Retailing Magazine get their information from? British American Tobacco. While it’s true that the NHS and PHE conducted their own tests, outside of Big Tobacco influence, it rubs us the wrong way that these people are involved in any capacity. Regardless, we’ll chalk this one up to a win. For the last time: second hand vapour is not dangerous.